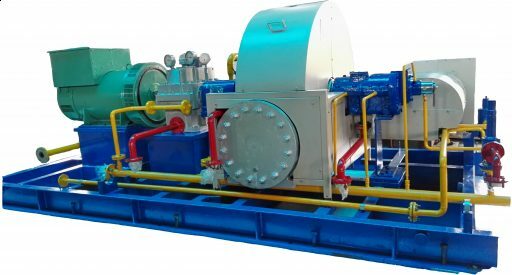 Compressors, Boiler Feed Water and other pumps, Milling/Shredding equipment, Fans, Blowers. 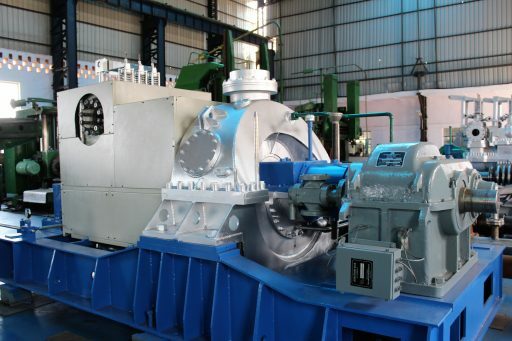 Our single-stage steam turbines have been a fixture in most process industries for nearly 12 years, providing clients with economical and reliable mechanical drives for Pumps, Fans, Knives, Compressors, and Generators. For many years our engineering staff have worked with various consultants to meet the strict standards of API 611 and 612. Buffalo Turbines also offers of-of-its-kind single stage condensing turbines. Oil & gas, Food processing, Chemical processing, Pharmaceutical, Steel, Paper, Sugar, Distilleries, Palm oil, Marine, Edible oil, Rice, Fertilizer, etc. Pump drives, Fan drives, Mill drives, Generator drives, Compressor drives, Knives and Shredder drives. 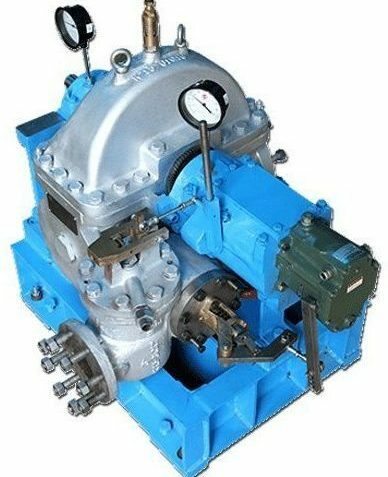 7 models, Horizontal (axial and radial split), Vertical, API 611 and 612 compliant, Overhung and “between the bearings” wheel designs, metallic or carbon seals, Electronic/Hydraulic Mechanical governors, Customized steam path components, Mechanical/Electronic safety trip system, Direct – drive or integral gear boxes with suitable lubrication systems. These turbines are available from 100 HP to 25,000 HP and operate up to speeds of 6500 RPM. We manufacture condensing and non condensing units and all mechanical drive turbines meet API requirements. We also offer custom designs for different unit sizes and plant types. We offer feed pump turbine packages from 100kW to 20MW. 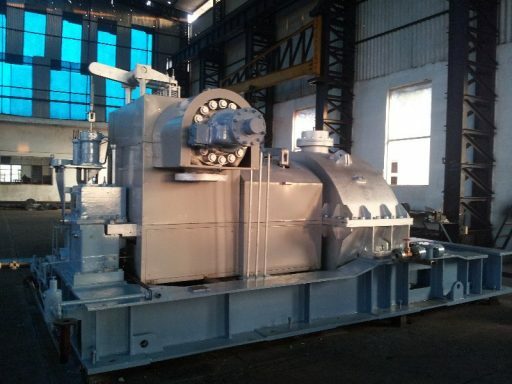 7 models are available, including horizontal, vertical, API 611-612, overhung and between-the-bearings designs, metallic or carbon seals, Electronic / Hydraulic Mechanical governors, Customized steam path components, Mechanical / Electronic safety trip system, Direct-drive or integral gear boxes with suitable lubrication systems.